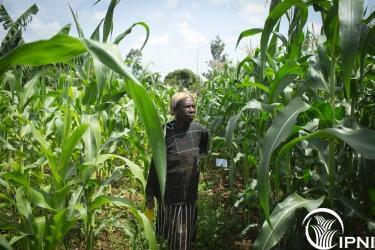 Promoting 4R Nutrient Stewardship In Africa More on this topic. 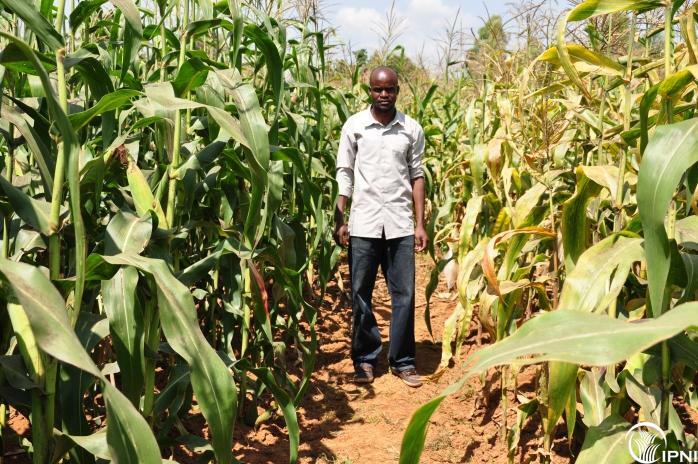 Multi-location demonstrations have been established in Siaya County in an area covering 9,000 households. Based on the nutrient omission design, the demonstrations are giving insights into the importance of N, P and K in crop production, while also addressing the Right Rate, Time and Place of fertilizer application. 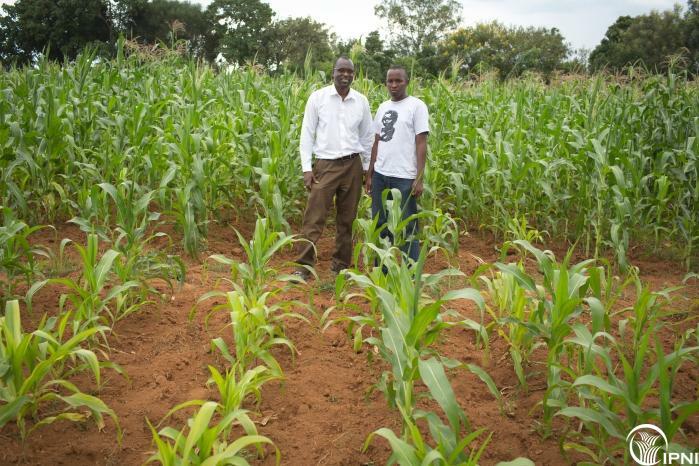 These fields will serve as training centres for farmers on 4R nutrient stewardship while also serving as a focal point for the development of a suitable fertilizer management knowledge dissemination framework. The first set of demonstration sites was established in March 2013 following standardized protocols. Field based training has been a key component of the dissemination of 4R nutrient stewardship knowledge. This has been achieved through the involvement of farmers during key demo site activities such as planting, weeding and top dressing. Further, field days have been held at each of the three divisions where the six sub locations lie. During these field days, the nutrient omission trials were used to train farmers on the role of each of the primary macro nutrients on crop growth and development, identification of visual crop nutrient deficiency symptoms, and best nutrient management practices. 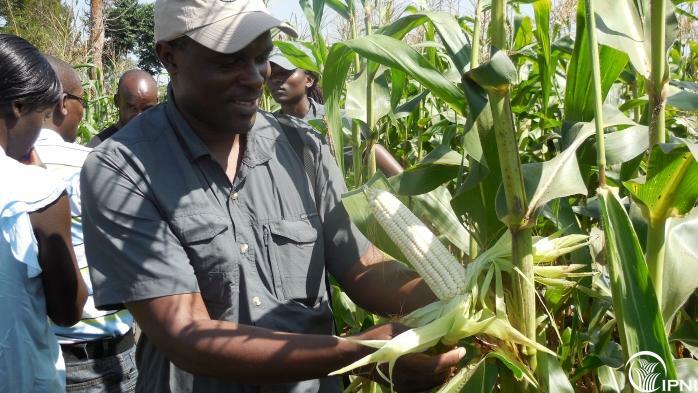 The participation of other stakeholders from various research and development institutions in the field days ensured that other issues facing farmers such as crop pests and diseases, availability of fertilizers, and access to markets were also addressed. 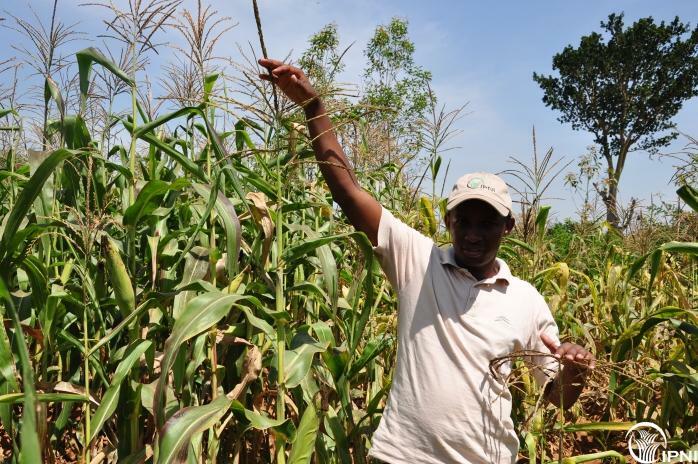 Various video materials have been produced through the involvement of national television media houses and footage on best nutrient management practices has been collected and aired on national television further helping in the dissemination of 4R nutrient stewardship practices. IPNI has also partnered with the Glasshouse Partnership to develop short documentaries on the “4 Rights of nutrient management” (insert link to 4R video). 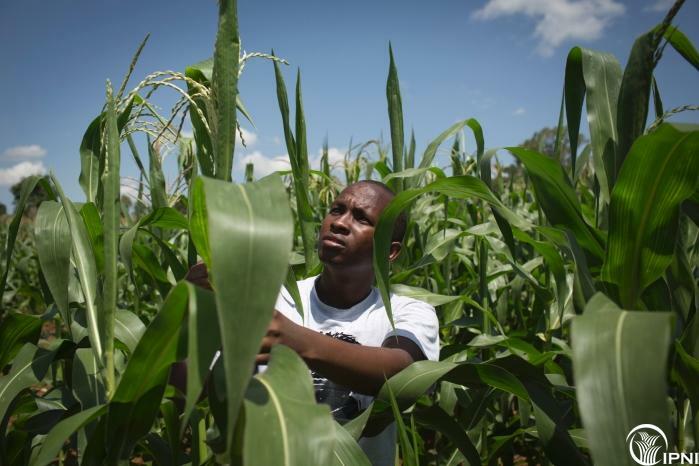 This documentary gives a summary of the 4R nutrient stewardship concepts and how their application can improve the agricultural productivity of small-scale farmers in SSA. 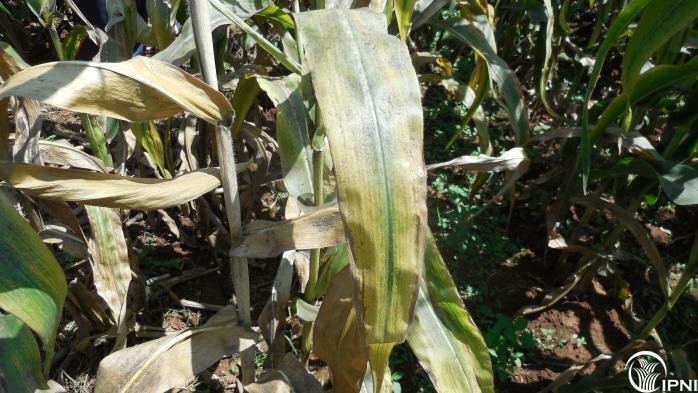 The need for balanced nutrition has been highlighted by field observations and maize yields which have shown severe K deficiency. K-yield responses averaging about 2 t/ha have been recorded.